I would start to feel squeamish. I dunno, I feel like justices Lincoln and Grant more or less settled this legal question. Though I wonder if a modern government would fight to prevent succession? It’s a different era. They got the go-ahead from Thomas Jefferson at the very least. 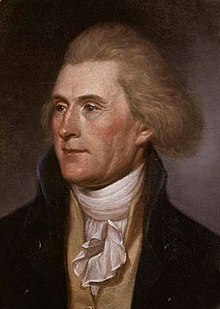 Thomas Jefferson said he viewed Fort Astoria “as the germ of a great, free, and independent empire on that side of our continent”. 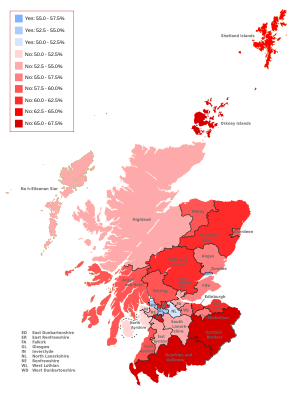 The Scots sort of blew their chance in 2014… Even though the remain argument built on what would become a false premise. Anyways I believe that Catalonia is probably even more hyped on independence from Spain than the Basque part of Spain these days. If Scotland became independent through whatever legal means it has available and the blessing of the legal British government, and not in some sort of unilateral move, then sure, it could join the EU. Ireland should unify, Scotland should go independent, both should merge into a single Gaelic state that’s in the EU and I should emigrate there due to in-laws. Oh and we should build a wall to stop the failed state English from seeking asylum. Scotland had their say in 2014. That should be it for a generation or so. Besides, I don’t think they can afford independence - it would be pretty disastrous for them financially (as far as I know). I feel more or less the same about the Basque region of Spain. But I’m not a Spaniard. There’s no significant support for independence in Euskadi (the Basque Country) (it’s about 22% right now and it’s not moving significantly higher). The main issue is Catalonia, where about half the population support independence (and half don’t, which creates the current mess). Spain would certainly veto an independent Catalonia entering the EU, at least for a while. But there’s a constitutional loophole at the moment and all Catalonians born before the split would still be considered Spanish citizens, and thus European Citizens. Spain would thus also veto any country that splits from entering back for a while, unless there was a lot of diplomatic pressure from France-Germany. I think any people have the right to split from their home country (I think it’s a stupid sentiment, rooted in xenophobia and selfishness, but people have the right to be stupid), but the vote to trigger such a split should be higher than 50% because otherwise you change the status quo into uncertainty and force half the unwilling population into such uncertainty. I wouldn’t oppose such a move on the part of Scotland. But what should we call it? Scotlexit? Scexit? Yeah Brexit has achieved the impossible, made me a tentative supporter of Scottish Independence which I opposed strongly a few years ago. They have guaranteed any UK citizen, Scottish citizenship, which means the prize of EU citizenship. I suspect north of the border there are many folks of a similar mind who would now vote for Independence. I honestly wonder about this, myself; if the rest of the UK is going to take a financial beat-down from Brexit (assuming it happens), would the hit Scotland would take from independence be as bad as previously imagined? Yeah, which is worse? Scotland in the UK but not the EU, or Scotland in the EU but not the UK? It’s probably better long-term for Scots to be part of the EU, at least in terms of maximum opportunity for young people, but the short term is bad either way. And I think if the people of Scotland know in 2014 that they’re choosing between them, they choose the EU. 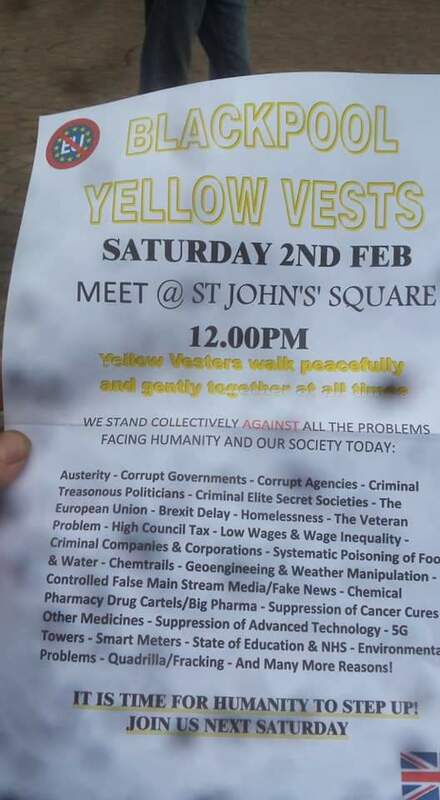 The yellow vests are protesting. Their demands are now becoming apparent. I was under the impression Scottish Independence is essentially off the cards even with Brexit? If the UK exits the EU and Scotland gains independence they wouldn’t automatically become a member of the EU but would have to apply (and have their application possibly veto’ed)? Economically it would be devastating, much more so than Brexit for the UK? Hmm, possibly not as bad as I thought. There’s no point Scotland doing anything until the outcome of Brexit is established, even if they could. I mean demagoguery, I mean highly-charged oratory, persuasive whipping up rhetoric. Listen to me, if Hitler had been English would we, under similar circumstances have been moved, charged up, fired by his inflammatory speeches, or should we have laughed? Er, er, er, is English too ironic a language to support Hitlerian styles, would his language simply have, have rung false in our ears?